Since my first glimpse of an ad for Cold River Vodka, a brand owned by Maine Distilleries, LLC, I’ve been intrigued by their business and products. 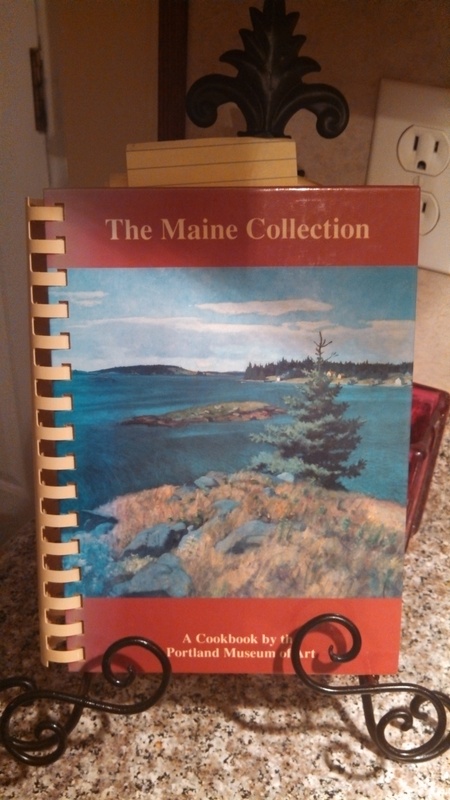 Given my obvious pride in my Maine roots, I enjoy supporting Maine-based businesses, and only more so when those businesses have made a concerted effort to patronize other Maine businesses and/or make use of locally produced goods. Maine Distilleries does both – and the concept for the business originated with a Maine farmer, Don Thibodeau, looking for an additional source of income from his potatoes. One of the first things I noted about the brand was their bottle and label – elegant and classic – bringing to mind the look of other high-end vodkas like Grey Goose. Following closely behind was that it was a potato vodka – made from potatoes grown in Maine – and, as we all know, I do love potatoes. By following up on this initial interest, a family friend helped me gain the opportunity to speak with Bob Harkins, one of the owners of Maine Distilleries, and he shared with me how the business began and where they hope to go in the future. As he shared their story with me, it seemed to be one of connections, highlighting the best of Maine business and the relationships that so frequently drive it. 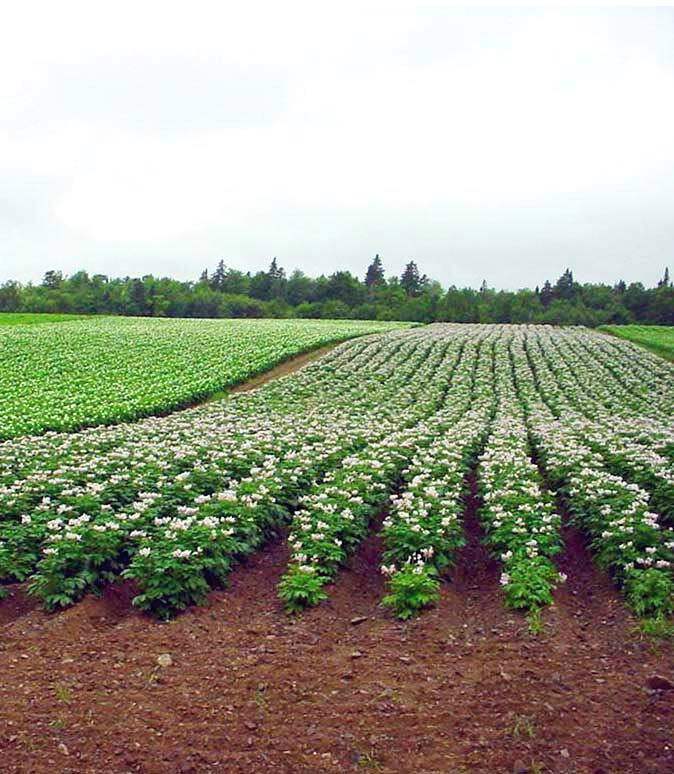 It began as I described previously, when one of the partners, Don Thibodeau,the owner of Green Thumb Farms, was searching for a response to the economic challenges facing the Maine potato industry. Inspired by the idea of making a potato vodka, Don approached his brother, Portland-based neurosurgeon Lee Thibodeau, MD., about investing in a distillery business. The Thibodeau brothers reached out to Lee’s college roommate and friend, Bob Harkins knowing he shared their appreciation for the Maine lifestyle and the common desire to preserve Maine’s farming heritage and open spaces. Chris Dowe, today the Head Distiller, came to Maine Distilleries through yet another connection – Lee was describing the vision for a Maine-made potato vodka to his nurse anesthetist – and she suggested he talk with her husband, Chris, who had years of experience in the brewing industry. It took the four men about two and a half years to get the business fully off the ground (proving that nothing comes without hard work and patience), and today they are producing about 5,000 gallons of alcohol a year and distributing to 17 states. While the story of the business’ inception interested me, the tour of the facility and description of the distilling process fascinated me. Cold River Blueberry vodka.. made with Maine blueberries from Wyman’s! Located on route 1 in Freeport, the distillery occupies the first floor and consists of a main room, which houses the fermenting tanks, and three smaller rooms – one that houses the potatoes, one for the distilling process, and one for bottling. The space, with its very high ceiling, struck me as clean (a big positive) and starkly industrial, but not in an unappealing way. 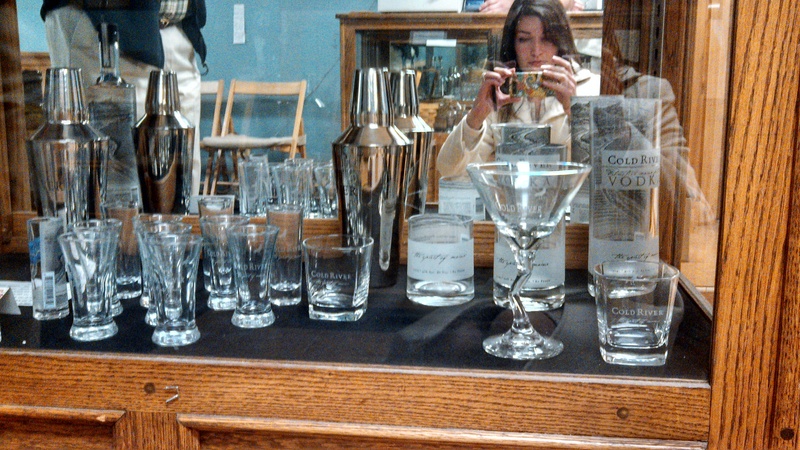 Maine Distilleries is the only “ground-to-glass” distillery in the nation (yeah, Maine! ), which gives them unmatched control over their small-batch production process, from the planting and harvesting of their Maine potatoes, to their triple-distillation process, to bottling. 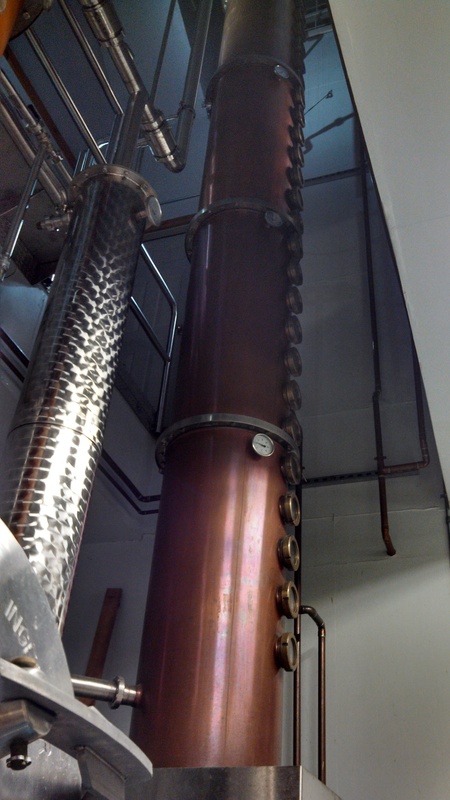 From spud (potato) to glass, the fermenting and distilling process takes a total of 10 days for their classic vodka. For vodka with infusions (like their blueberry vodka), add another 7 days. 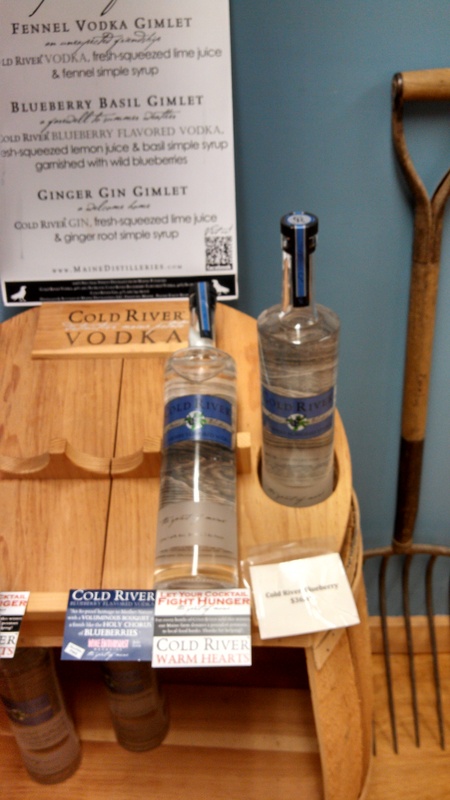 Their commitment to local resources extends beyond just the potato – the Cold River brand takes its name from their source for water, as well – a local aquifer in the Cold River in Maine; the blueberries for their blueberry vodka are provided by Wyman’s of Maine; and they locally source as many other botanicals as possible. The distilling process begins with steaming and mashing the potatoes in a massive kettle, until they are souplike. Then, this “soup” ferments for 36-40 hours before entering the distilling phase. Cold River performs three distillations, and during this process, the alcohol is vaporized to separate it from the water and solids. After the first distillation, the vodka is 50% alcohol; after the second, it is 94% alcohol; and after the third, it is 96.2% alcohol. The final step is proofing, when water is added to reach a target of 80 proof, or 40% alcohol content. 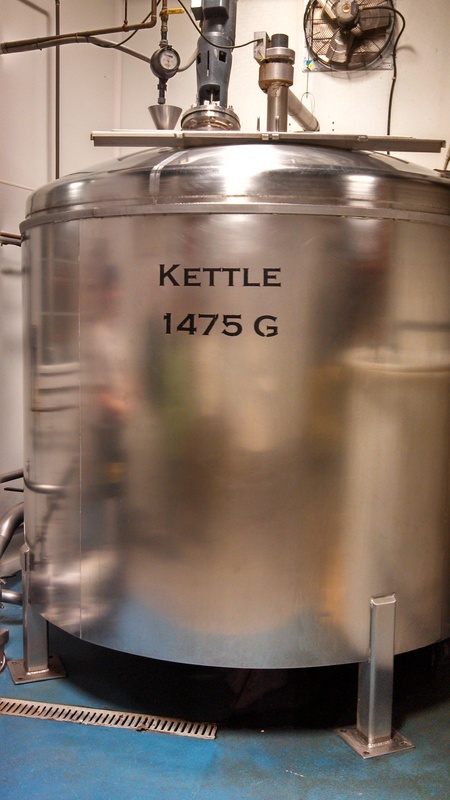 The “soup” is boiled in this kettle before fermentation begins. After our tour, we were treated to a tasting of the classic vodka, blueberry vodka, and gin. I’m the first to admit I am not a big vodka drinker unless it’s mixed with a sugary juice (cranberry, anyone? ), but one of the reasons potato vodka appeals to me is that the flavor of the vodka is much smoother than the more common grain-based vodkas. This is because potato vodka retains some of its natural sugars, while grain vodkas utilize nearly all of their sugars during the fermentation process. The vodkas did not disappoint, nor did the gin. While I remain committed to mixing my vodkas in the future, both the classic vodka and the blueberry vodka were very smooth. The blueberry vodka has the lovely fragrance you’d expect, but the nicest surprise of all is that the flavor was not overwhelming – just a light hint of blueberry. Surprisingly, of the three alcohols, I enjoyed the gin the most. 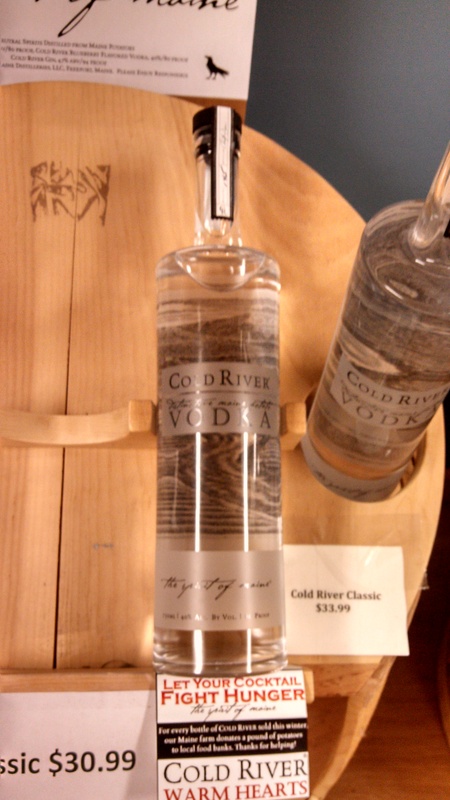 The tasting room offers additional Cold River Vodka merchandise (including a variety of martini and shot glasses) and other products for sale including t-shirts, hats, and golf paraphenalia. Whether you’re local to Maine or visiting Freeport on a vacation, I’d encourage you to stop in and visit this business. Their high end vodkas reflect a quality well worth the price! Categories: Drink, Eat, HoME Grown, Play | Tags: blueberries, Blueberry Vodka, Cold River Vodka, Gin, locally made, Maine, Maine Distilleries, potato vodka, potatoes, small batch, vodka | Permalink. What could be more appropriate on a winter night in Maine than warm, comforting fish chowder? 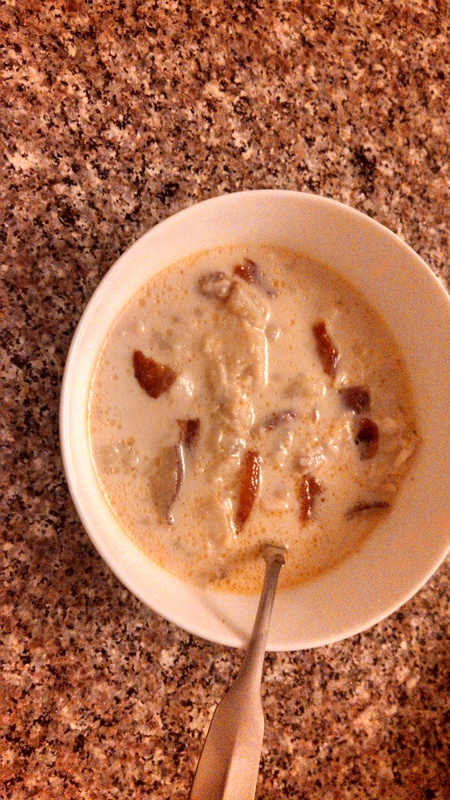 Well, nothing else came to mind, so this week’s recipe is one for Fish Chowder from the Portland Symphony Cookbook. 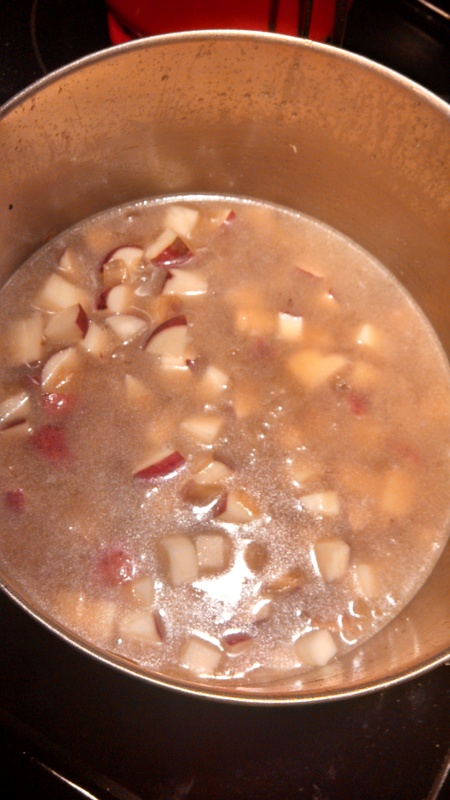 This is my first time trying this recipe – there are two fish chowder recipes in Recipes from the Maine Kitchen that I know well and love – but I wanted to branch out. Chowder is a traditional and popular New England dish. The root of the word is believed to be from the French word, “chaudiere,” which means pot. Clam chowder, perhaps the best known of the chowders, is made, of course, with chopped clams and potatoes. There are many variations of fish chowder, and the one below calls for haddock. I used cod in this case, because my grocery store didn’t have any fresh haddock today. Fry the salt pork until crisp, drain and set aside. 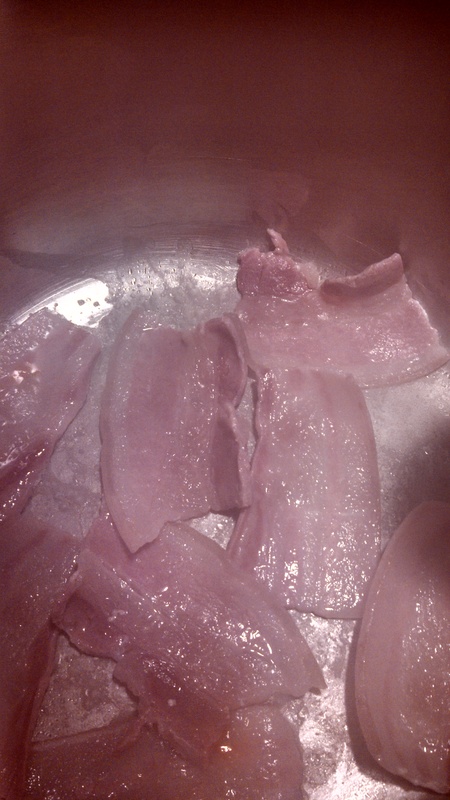 Leave 4 or 5 pieces of salt pork, as well as 1 tablespoon of fat, in the pot. Add onion and simmer briefly. Cover with water and boil for 5 minutes. Add potatoes and cover with water. Simmer until nearly cooked. Lay haddock (or other white fish) on top of the potatoes and onions and steam until cooked. Add enough milk to cover the fish, and then add the can of evaporated milk. Be careful not to boil while the milk is heating. Add salt and pepper to taste, and sprinkle pork chips on each dish. Categories: Eat, Weekly Recipe | Tags: chowder, chowder recipe, fish chowder, haddock, Maine, potatoes, recipe, soup, white fish | Permalink. It appears that I come by my love of potatoes quite naturally – after all, one side of my family has a heavy dose of Irish, and the great state of Maine is the fifth-largest potato producing state in the US. Yum! 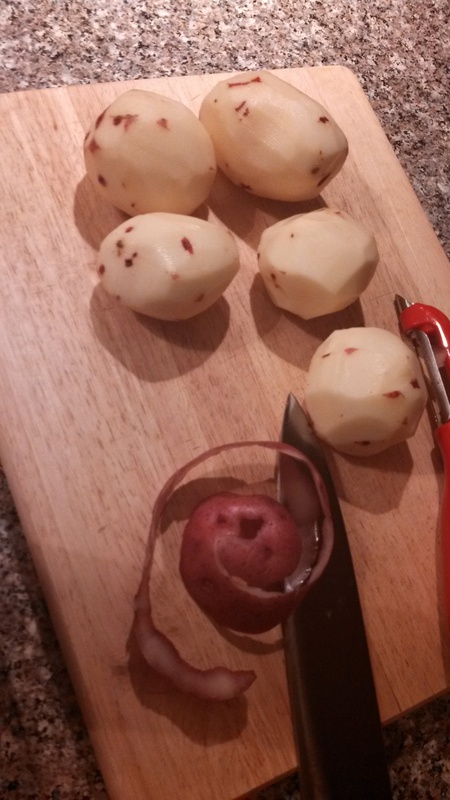 It seems only fitting to feature the Maine potato in this HoME Grown post. I enjoy potatoes in almost any form. My husband calls this a “problem” when I devour an entire bag of salt and vinegar chips in one sitting, or eat my whole baked potato before touching my steak, or… well, you get the idea. Unfortunately, potatoes have been villainized in recent years for being perceived as ‘unhealthy’ as a result of many popular low carb diets. The potato can be an incredibly healthy side and important source of nutrients – the key is how you prepare it. When baked or boiled, the average size potato only has 110 calories. Compare that against some of the 100-Calorie snacks that are so popular – what is really better for you? A vegetable, or a preserved, packaged snack? Potatoes are not only naturally fat free, they have more potassium than a banana, more fiber than an apple, and more Vitamin C than an orange. I’ll be honest – I was as surprised by these facts as you probably are. Of course, just like everyone else, I like to add butter, sour cream, bacon, salt, and other yummy toppings to my potatoes. These items do make the potato less healthy, but I am a big believer in moderation in all things – so I use these toppings sparingly and avoid the ‘loaded’ baked potato. Clinical studies have concluded that, in fact, due to the vitamins and fiber in a potato, humans could actually survive on them alone with just the addition of a tablespoon of butter or milk (if my husband is reading this, he’s probably horrified and envisioning a long life of nothing but potatoes and butter). “French Fries” were introduced to America when Thomas Jefferson had “potatoes served in a French manner” at a White House dinner. The first people to cultivate potatoes were the Indians in Peru over 4,000 years ago. 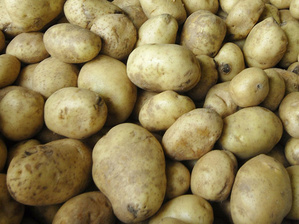 The Maine Potato Board is a great resource for information on Maine grown potatoes. Their two websites, www.saypotato.com and www.mainepotatoes.com, were both great sources of information for me as I wrote this post. 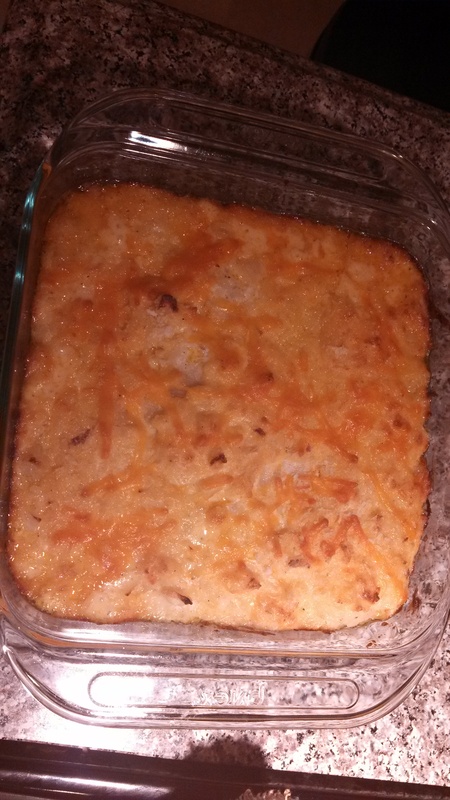 A few upcoming posts that will relate to the Maine potato – a weekly recipe for Northshore Potatoes (decidedly unhealthy, but delicious) and a post on Cold River Vodka (made in Maine, from Maine potatoes). Categories: Eat, HoME Grown | Tags: chips, french fries, locally grown, Maine, Maine potato, nutrition, potatoes, vodka | Permalink.